Gluten-Free Living > Tips > What should I make for brunch this weekend? What should I make for brunch this weekend? 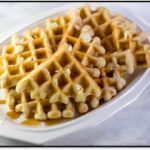 You can’t go wrong with waffles! 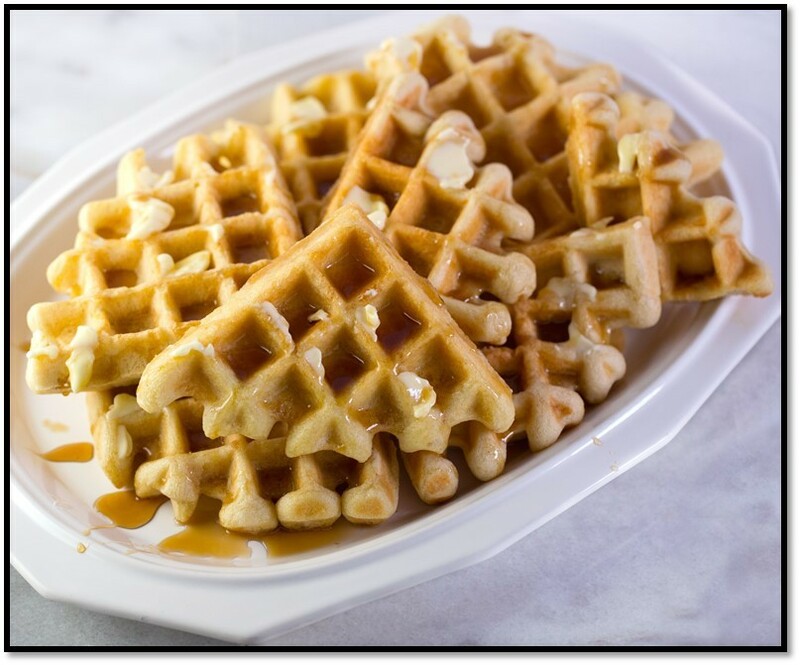 These No-Fail Weekend Waffles come together in minutes—no whipping egg whites required.